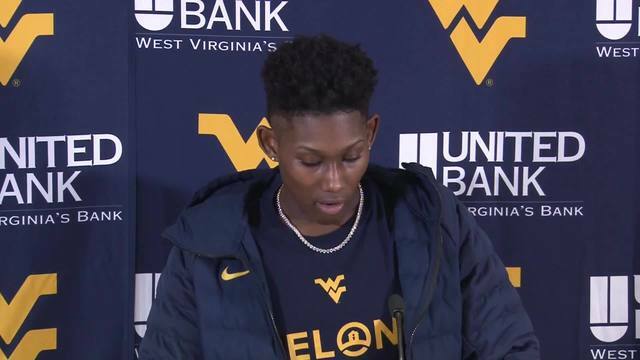 MORGANTOWN, W. Va. - Despite redshirt junior guard Tynice Martin’s 22 points, the West Virginia University women’s basketball team fell to the Oklahoma Sooners, 80-69, on Saturday afternoon at the WVU Coliseum in Morgantown. Three Mountaineers finished in double figures against the Sooners, including freshman forward Kari Niblack (14 points), senior guard/forward Naomi Davenport (19 points) and Martin (22 points). Davenport also led WVU on the glass with eight rebounds and finished with three steals. Freshman guard Madisen Smith tallied a team-leading seven assists. For the second straight game at home, the Mountaineers were limited to just 3-pointers from the field in the first quarter. 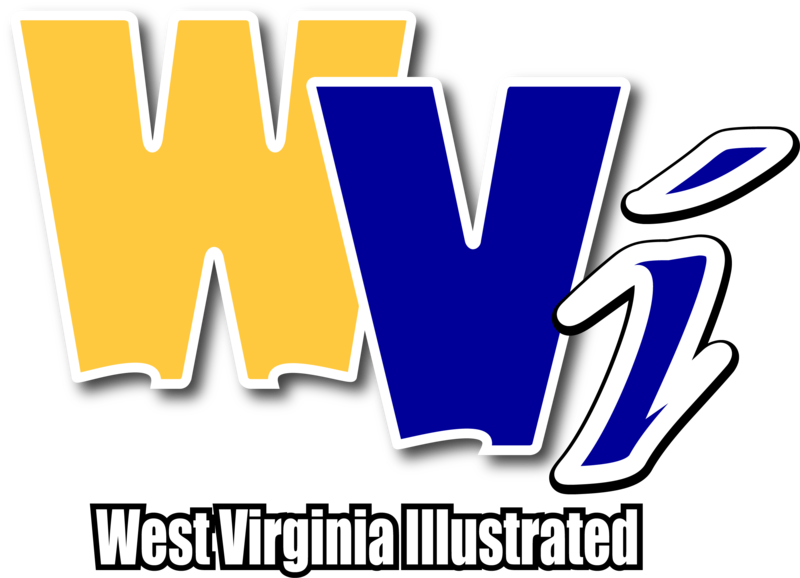 After Martin went 1-of-2 at the free-throw line to get West Virginia on the board in the first, junior guard Lucky Rudd and Davenport each hit a trey as WVU trailed OU, 11-7 four minutes into the action. Smith and Martin hit triples on back-to-back possessions, bringing the Mountaineers within three at 16-13. Niblack hit a free throw with just under two to go in the first, but OU countered with a jumper soon after as West Virginia found itself trailing 18-14 at the end of the first period. Davenport opened the second with a jumper to cut OU’s lead to two in the opening seconds. The Sooners struck back with a bucket, but Niblack hit a jumper and drew the foul, converting the free throw to make it a one-point game as WVU trailed 20-19 midway through the period. Martin and Davenport traded buckets with the Sooners before Rudd hit a jumper on the fast break to give WVU a 25-24 lead. OU hit a 3-pointer, but a jumper by Davenport tied the game at 27-27 with 2:15 to play in the half. 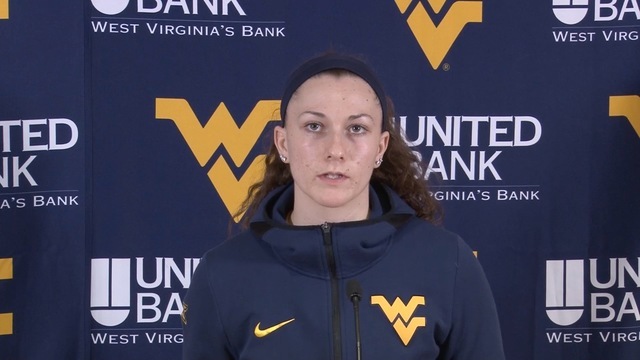 A pair of late layups by Niblack tied things up once again before the Sooners hit a three at the buzzer as the Mountaineers trailed OU 34-31 at the half. Martin hit the charity stripe to open the third quarter, but the Sooners did the same down the other end before adding a jumper and a layup as WVU found itself in a seven-point hole in the opening minutes of the second half. Pardee picked up her first points on a fast-break layup off a Davenport steal, cutting the deficit to five. The Sooners used a pair of 3-pointers to score eight straight points, taking a 48-35 lead over the Mountaineers midway through the quarter. Niblack picked up a pair at the free-throw line, while Martin added a layup and converted the ensuing free throw to put the score at 53-40 in favor of the Sooners with 3:04 to go in the third. Niblack again got the bucket and foul but missed the free throw. Martin added a jumper in the paint following a Sooner triple and Niblack came up with a block down the other end. This time, it was Smith’s turn to hit the free-throw line as she went 2-for-2. However, it wasn’t enough as WVU trailed OU 58-46 at the end of three. Following an Oklahoma bucket at the 9:28 mark, Niblack again would head to the line and went 1-for-2 to open fourth-quarter scoring for WVU. The two teams traded blows at the free-throw line for the majority of the fourth, until Davenport nailed a 3-pointer with 3:54 that cut the Mountaineer deficit to 11. Davenport drained two free throws shortly after to get within nine, but Oklahoma went to the free-throw line five times in the final two minutes scoring nine points to put the game out of reach. West Virginia shot 23-of-65 (35.4%) from the field, including 6-of-24 (25.0%) from 3-point range, and assisted on 13 of its 23 field goals. The Mountaineers held and 8-5 advantage in steals and went 17-of-27 (63.0%) from the line. WVU also forced 19 Oklahoma turnovers. Oklahoma shot 27-of-51 (52.9%) from the field, including 10-of-20 (50.0%) from behind the arc. The Sooners held a 40-32 advantage on the boards. Oklahoma guard Ana Llanusa led all scorers with 26 points. West Virginia will hit the road for back-to-back games in Kansas next week. The Mountaineers will face Kansas State on Wednesday in a 7 p.m. ET tip in Manhattan before taking on Kansas on Saturday in Lawrence.